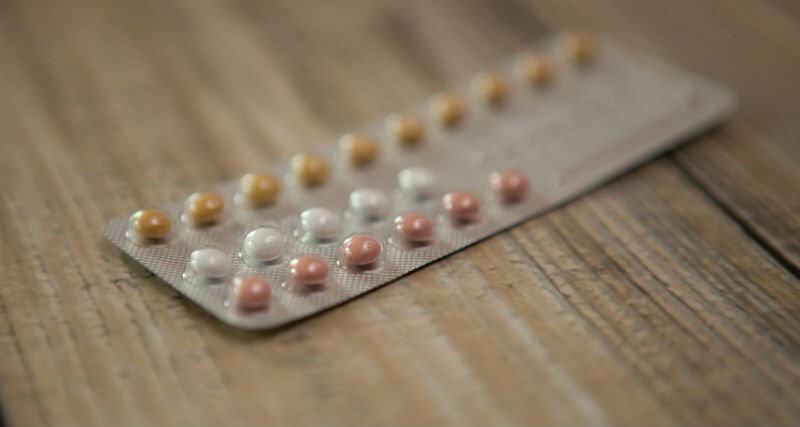 New NHS guidelines have advised women that they can take the contraceptive pill every day of the month after scientists found that there was no benefit to the week-long break routinely associated with its use. Eliminating this break should also increase the efficacy of the pill, preventing more unwanted pregnancies. Research suggests that the reasoning behind the seven-day break stems back to the 1950s and one of the original inventors of the pill, John Rock. He thought that imitating the woman’s natural menstrual cycle would mean it was more readily accepted by the Catholic church. In fact, evidence points to the contrary. Women who have taken the oral contraceptive pill are at much lower risk of some types of cancer, including ovarian cancer, for as long as thirty years. A study at the University of Aberdeen, which is the longest-running in the world to date, looked into the effects of taking the contraceptive pill and showed that using the pill during their reproductive years does not produce new cancer risks later in life – the time when more cancers occur. The results showed that having ever used the pill women are less likely to develop colorectal cancer, endometrial cancer or ovarian cancer than women who had never used the pill. If a woman is taking a standard strength COC and wants to avoid periods she can run the packets together – we don’t need a regular monthly bleed to be healthy, and lots of women find many positives in avoiding it. If women do wish to continue to take a break between 21-day cycles, the guidance suggests it be reduced to four days. Our Health Projects Manager Ross Little responds to a recent article in The Lancet on how clinicians should approach ovarian cancer risk with patients who have endometriosis.